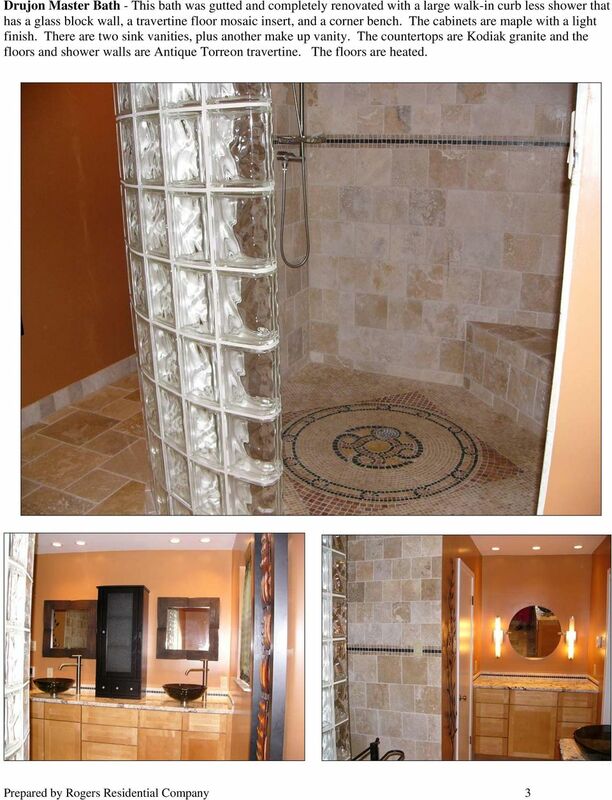 Download "BATHS REMODELED. 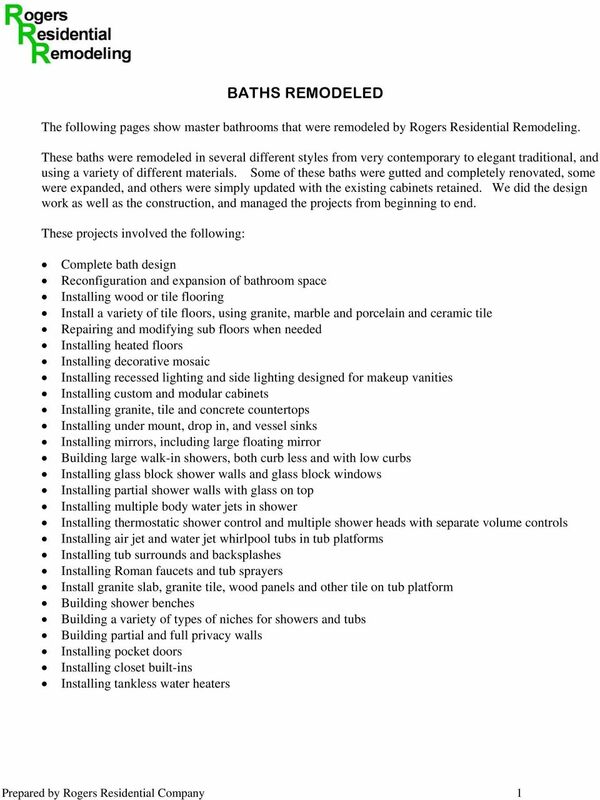 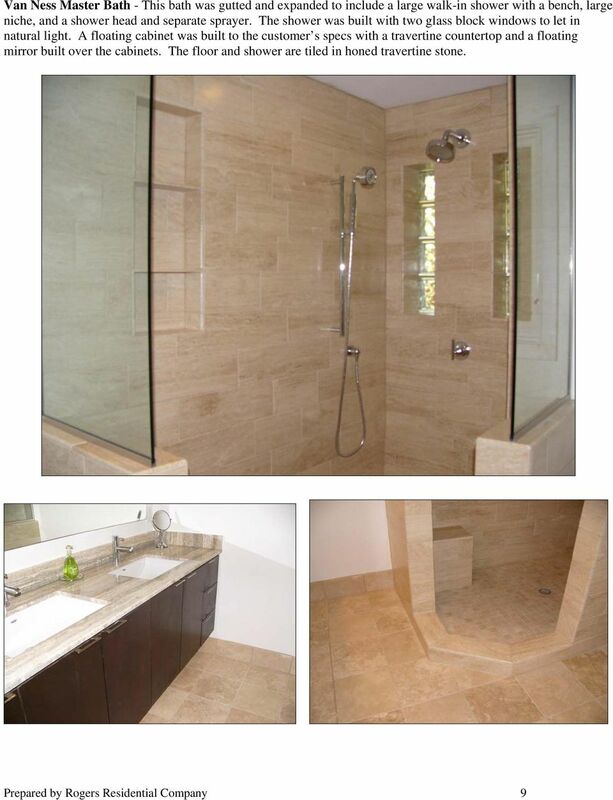 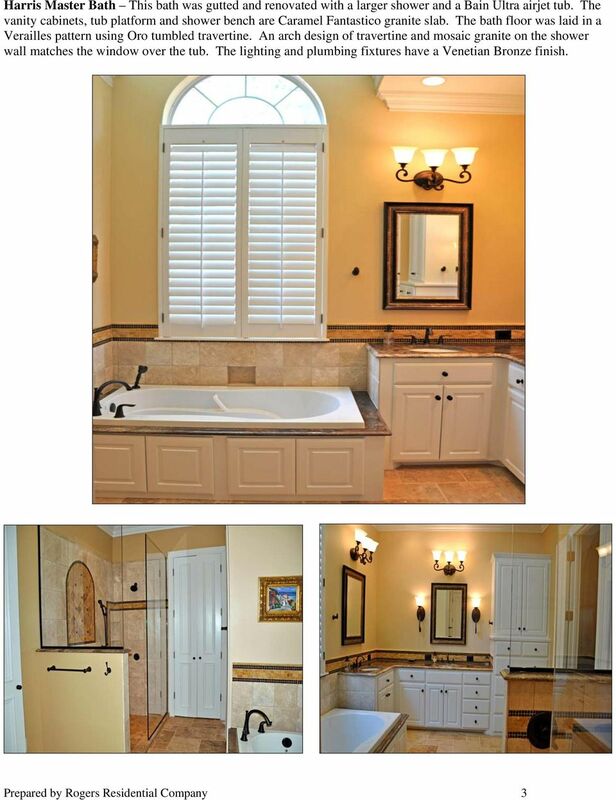 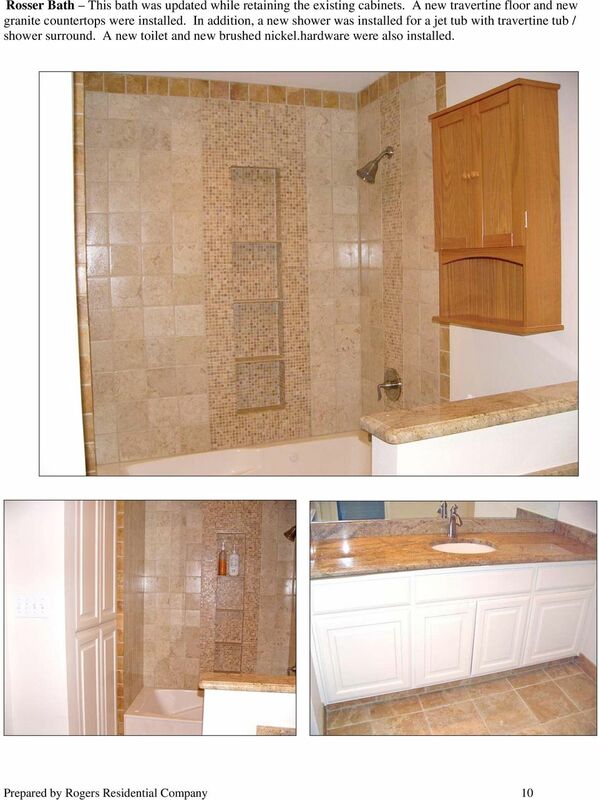 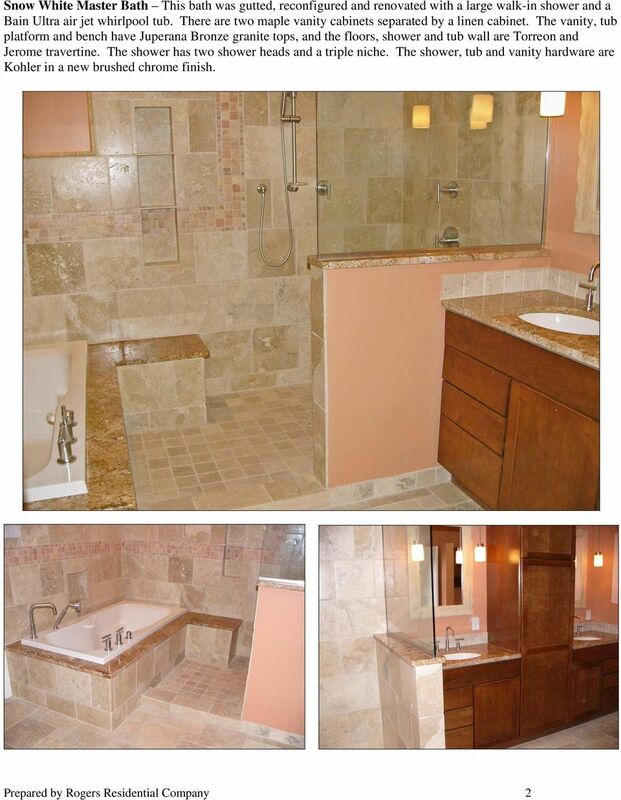 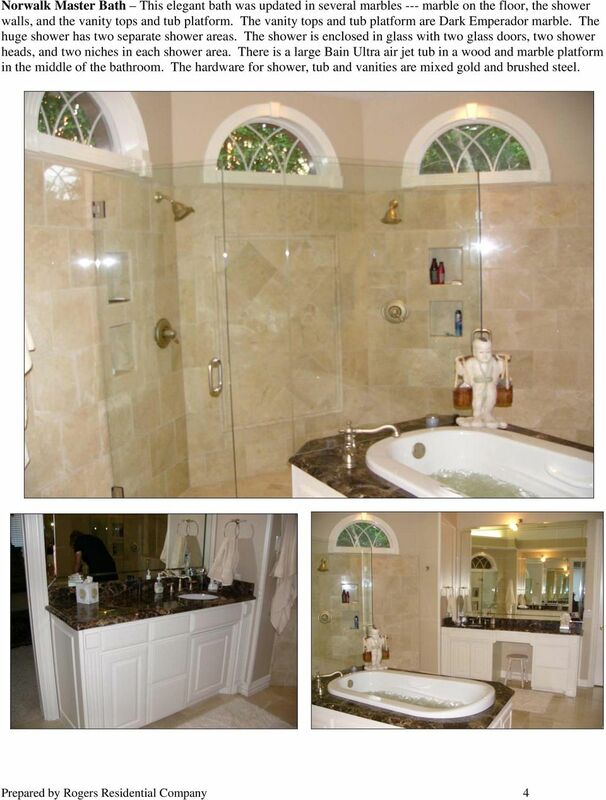 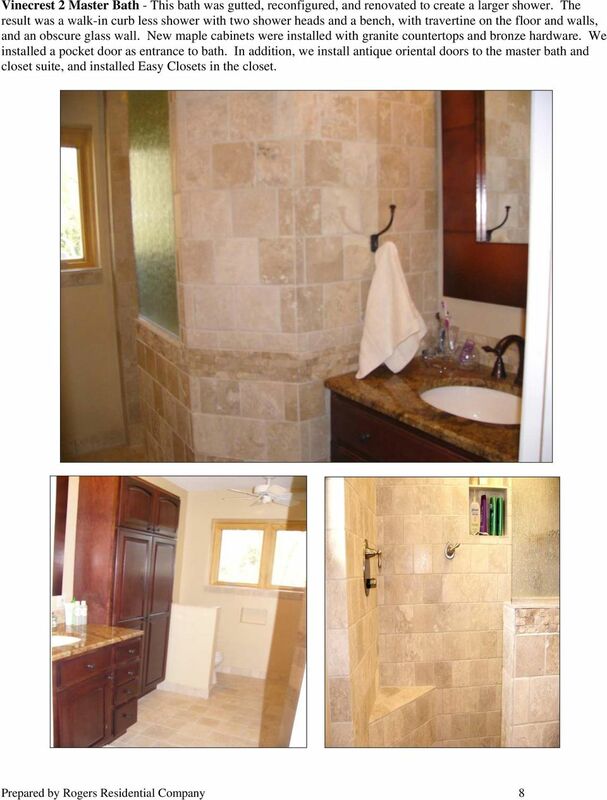 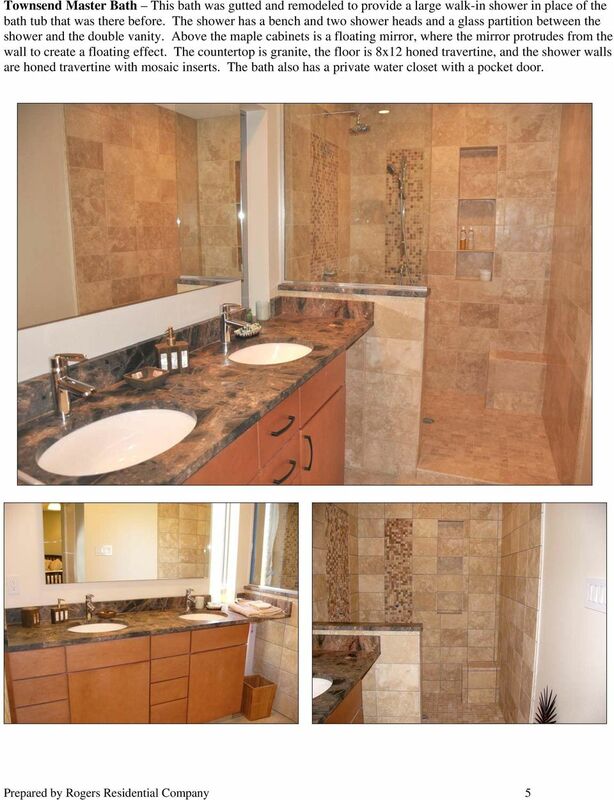 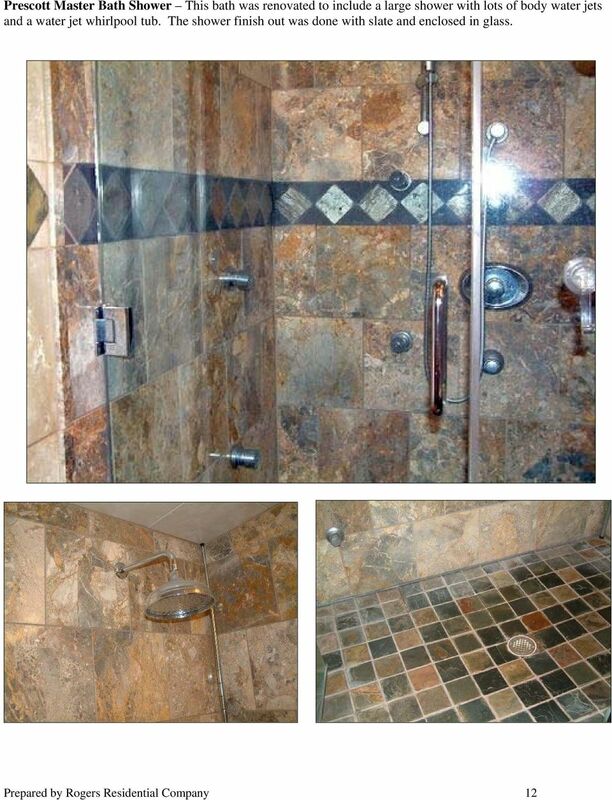 The following pages show master bathrooms that were remodeled by Rogers Residential Remodeling." 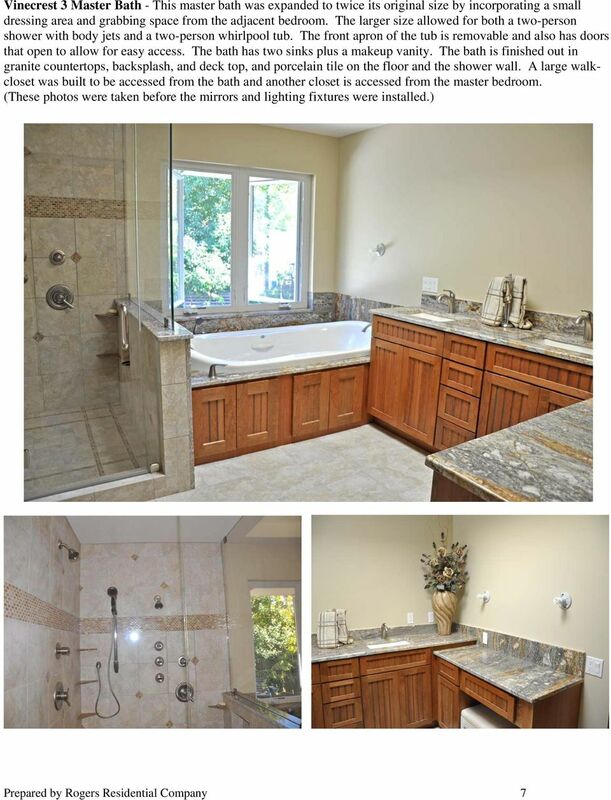 Plans may not be exactly as shown. 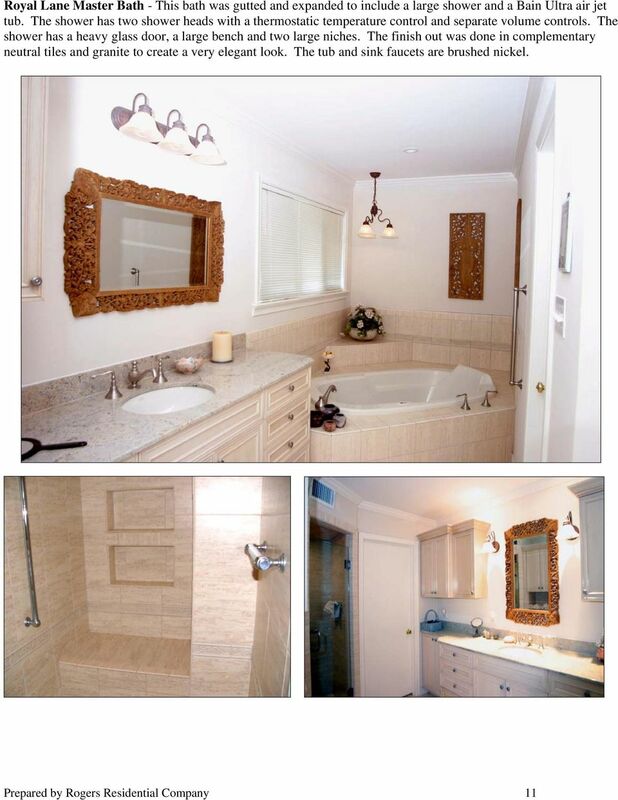 Builder reserves right to make changes. 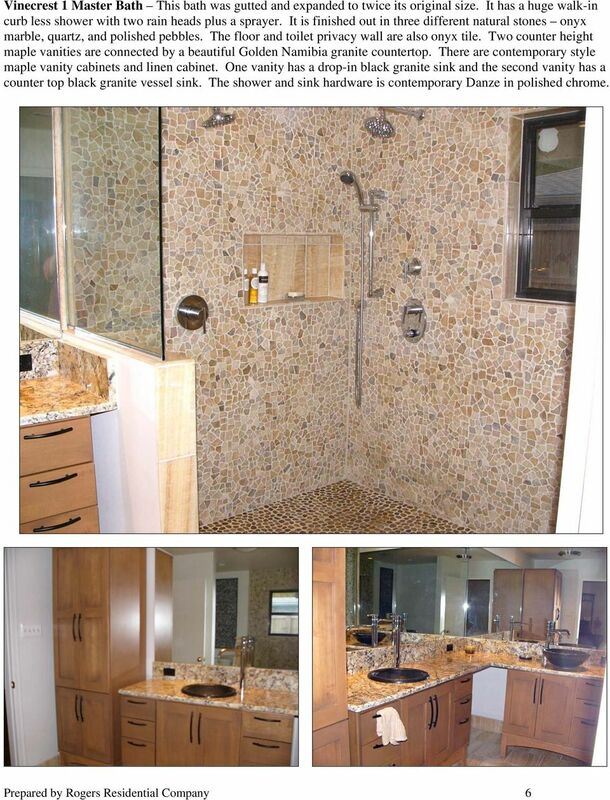 FURNITURE AND SINKS American Standard s bath furniture is designed with our fixtures and faucets in mind, so that each cabinet, vanity, and mirror shares the essence of its coordinating suite of products.